Hi, I'm Eve, I'm a teenager from Yorkshire, and I own Barmy, a company that makes bespoke bunting! It all began with a bunting idea – and has led to a thriving Barmy business! Barnsley teenager Eve Lodge was only 14 and a hard-working Year 10 student at Horizon Community College when she decided to enter the town’s I Know I Can Challenge. 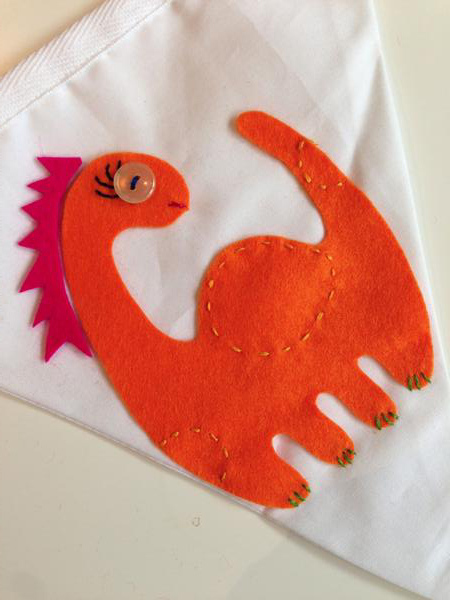 Says Eve: “My original Barmy Bunting venture began after a conversation with my lovely Auntie Helen – a real inspiration – and led to a presentation that I put forward to the ‘Dragons Den’ at Horizon. I managed to finish in the top three – and was complimented on a ‘fantastic presentation’! “I received £25 and began making Barmy Bunting! Through word of mouth, recommendations and my Facebook and Twitter pages, I managed to sell my bespoke pieces and make a bit of a profit(!). “I went on to win three awards at the 2013 Gala Night IKIC presentation: Best Use of Online Resources; Most Innovative Business; and Key Stage Four Best Business. “I received my awards from the BBC’s Young Apprentice winner Ashleigh Porter-Exley and I have remained very good friends with her ever since." Eve, who is 17 on March 1, 2015, has seen her Barmy business go from strength to strength. She has sold her bunting all over the world - and had orders from top TV soap Coronation Street! She also reached the final of business competition Yorkshire's Got Talent in 2014. 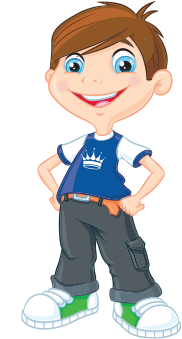 Said Eve: “I like to engage with my customers, and get to know their likes and dislikes. I listen – and then make bunting specially to order. “Communication is key, together with the passion I put into the product and the business. When making bunting for someone you have to make it personal to them – special – and something that not only I would be proud to be associated with but also the customer is proud to put up in their home or office, or pass on as a present. “My customers have come from all over, ranging from people in and around my hometown of Barnsley to Liverpool and London, France and even over the Atlantic Ocean to Miami! “Selling my first piece of bunting – a Merry Christmas banner – to a Primary School teacher who wanted it for her pupils, not only made me happy but it is also one of the things I am most proud of.